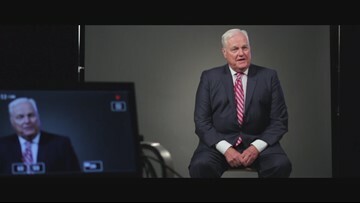 WFAA's Dale Hansen explains what kind of father and grandfather he's been. 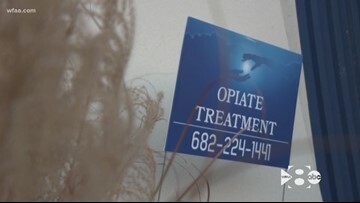 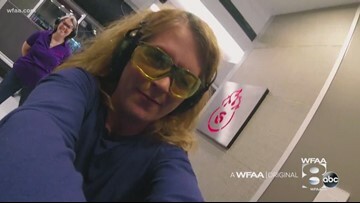 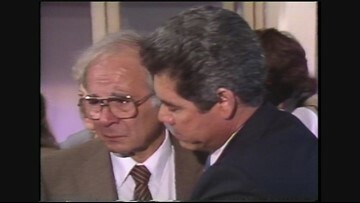 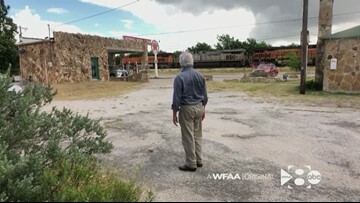 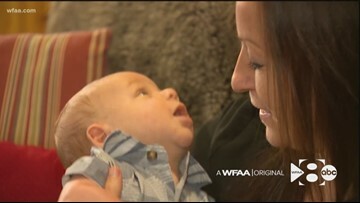 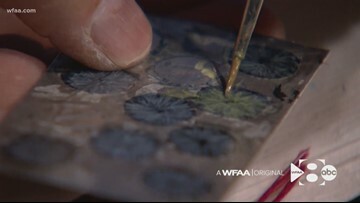 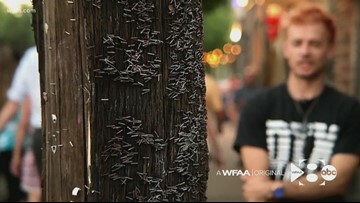 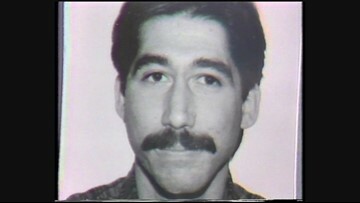 Watch more with Dale, Wednesday (5/24) at 10 and come back to WFAA.com/Original and the WFAA app for more. 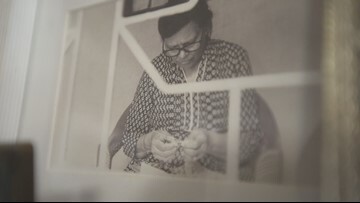 The story behind KUFRI, a one-of-a-kind Dallas small business.